Posted on Dec 13, 2011 by admin. Please click here to view more. What year this has been for MapleStory! It was a year that started with a bang and is ending in legendary style and if you weren’t here, you missed a year filled with resistance, drama, chaos, new heroes, old grudges, and more big changes than anyone could have dreamed! 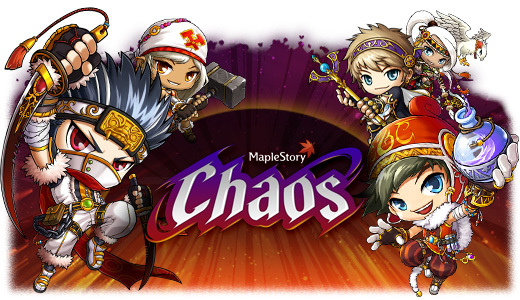 MapleStory simply isn’t the same game it was at the end of 2010. We thought it might be fun to look back at 2011 and chart all the exciting additions and changes that have re-invigorated the game and made Maple World a far more interesting place to be. If you are up for a quick bit of time travel, click the links to revisit the posts from the past. But first, let's start with a video recap of the year. Maplers entering 2011 might have been forgiven for thinking that things would quiet down in the game after the launch of Big Bang. Not quite. In-game, the Resistance was fighting hard, but needed help. They found it in the last place anyone thought to look. That was when players welcomed the Mechanics to the game. This powerful new class turned out tobe very popular, with thousands of Mechanics being made within the first few hours. 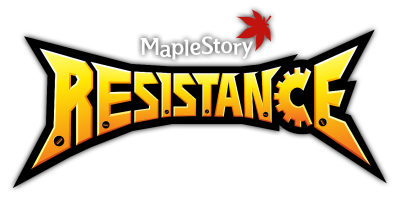 Outside of the game, the Maple team worked out a new development philosophy that involved patching less and providing larger content updates. March began one of the major themes that we would see again and again in 2011: revision. From a gameplay perspective, this was the month that the Cygnus Knight classes received along overdue makeover that drastically increased their power and made them much more fun to play. We also saw the launch of the Ultimate Explorers and a reorganization of the guild system that helped players come together in much more enjoyable ways. The storyline of MapleStory was a little less happy. This was the month that we discovered the tragedy of the Cygnus Knights. They weren’t what they thought they were and they were going to drastically re-evaluate themselves if they were ever to become true heroes. As April rolled and spring began, it seemed like everything was coming up roses. We took this month to celebrate Global MapleStory’s 6th anniversary with the Jubilation update. We held a whole bunch of anniversary events in game, gave away a ton of awesome items and in general had a grand ol’ time! 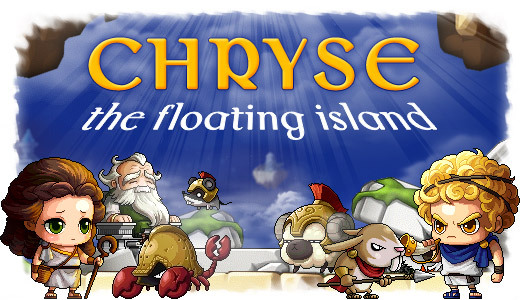 This was also the month that saw the launch of Chryse, the floating island and the beginning of server alliances that would help to relieve some of the population issues on certain servers. May was a month of silliness that had surprisingly serious undertones. 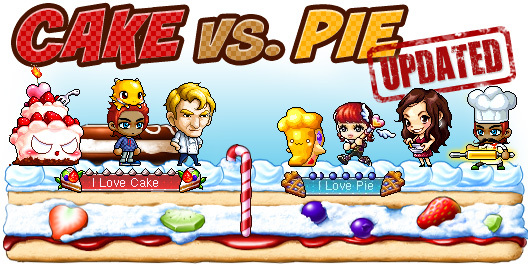 It saw the return of the Cake vs. Pie event. This was an event that was a high-profile disaster the year before, but the dedication of the development team and the patience of the players worked together to bring it back in a big way. This was also the month when we celebrated ourMapleStory fans Down Under with some events specifically tailored for players in Australia. Once summer arrived, everything went crazy in Maple World. In many ways, the Chaos update was as big as the Big Bang in terms of the many things that it changed. That’s why we split the update into a number of different “Ages” so players could come to grips with each change and really start to enjoy them before we dropped the next big thing. The Age of Heroes saw class revamps for Dual Blades, Arans, and Evans. The Age of Artisans introduced a new profession and trait system that lets players create their own items. With the dawn of the Age of Battle, PvP finally came to MapleStory, including the“Ice Knight” mode. Finally the Age of Triumph brought a giant quest line imported from MapleStory Japan, the Crusader Codex, which allows players to collect monster information from Maple World, and “Capture the Flag,” a Global MapleStory PvP exclusive. The launch of Ascension in September was another occasion where old classes became exciting and new again. 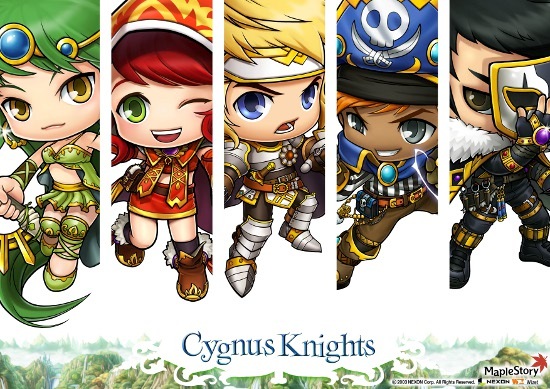 Warrior, Bowmen, and Magician classes for both Explorers and Cygnus Knights underwent a complete revamp designed to increase their damage output and make them fun all the way through the leveling process, not just when you reached the fourth job. We also saw Monster Park open for business and fought against a national trend of in-game divorces with a streamlined wedding system! October was all about the monsters - literally! The Rise of Fellowship update brought inMonster Familiars, monsters that you can summon from your Crusader Codex to fight alongside you. There were also a number of Halloween events and a special Maple Stories article that brought us back to the town of Edelstein. Players also enjoyed the Sidekick system which let them help lower level friends. We are closing out the year in fine style by launching Legends, a three part update that brings in three incredible new heroes to fight against the forces of evil. The new Cannonner discovers a way to put salvage to work against monsters, Mercedes returns from the mists of history to continue her battle against darkness, and the Demon Slayer - a former captain in service to the Black Mage - fights for redemption against his former master. It’s been a wild year, but that’s only the beginning. 2012 is going to be even more exciting!